To be released on the 27th February, this is an experimental recording, entitled Tendril Tapestry Transfiguration, composed/generated, intuitively manipulated and produced solely on a virtual modular synthesiser. 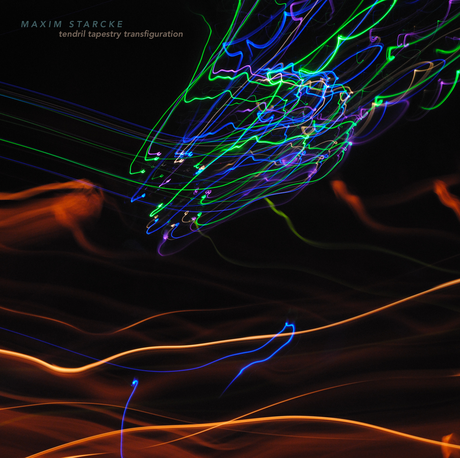 This release acts as a precursor to the forthcoming full length album The Flare. The LP is the first volume on “The Encyclopedia of Civilizations”, a collection of split LP’s just started at Abstrakce where selected artists offer their own insight into fascinating ancient cultures. In this volume music is inspired by ancient Egypt and comes with a 10-page booklet with images and texts explaining historic facts. 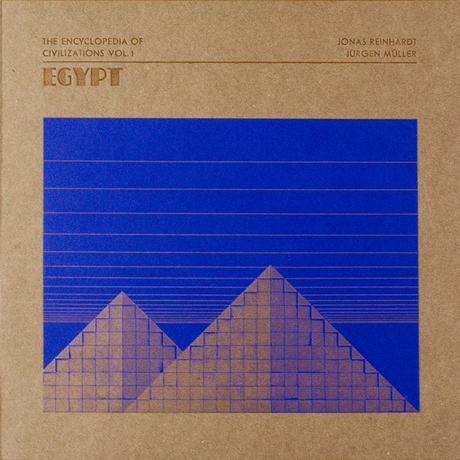 The texts written by Juan Ruiz - a Spanish archaeologist and researcher - in a half scientific/half poetic way rounds the music and transports you to the Ancient Egypt to get the whole listening experience. The careful design of the edition also helps: Egyptian colors (sand, electric blue, gold) and a sleeve printed in the old way, letterpressed with metal movable type as Gutemberg used to do it. 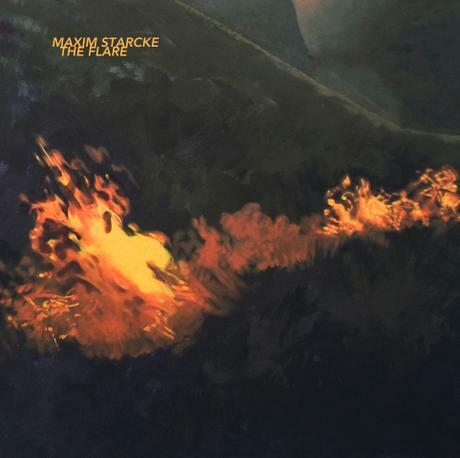 This album was created in response to the firestorm that recently desolated the Kogelberg biosphere and surrounding areas - an electronic-based sound recording with a hint of Lovecraftian colour/spatial undertones. The cover artwork is a detail of the work ’Melancolia’ painted by my late father Helmut Starcke. Many of his late period paintings featured images of the fynbos and it’s (regenerative) relationship with fire - a profound aspect of the Cape Floral Kingdom’s nature.